Darkness threatens to overtake Earthsea. 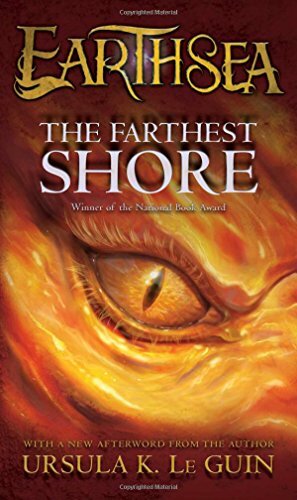 As the world and its wizards are losing their magic, Ged—powerful Archmage, wizard, and dragonlord—embarks on a sailing journey with highborn young prince, Arren. They travel far beyond the realm of death to discover the cause of these evil disturbances and to restore magic to a land desperately thirsty for it.